The problem of obesity in pets is rising at an alarming rate according to a report issued by health care groups. The obesity rate in 16 states have risen in the past year and fallen in none of the states. According to a report that was jointly prepared by Robert Wood Johnson Foundation and Trust for America’s Health, the obesity rate in 12 states was more than 30 percent. The worst affect was Mississippi State that registered about 34.4 percent obese people. Colorado was the least affected state that registered less than 20 percent obese people and the people classed as obese was only 19.8 percent. The increase in obesity numbers is an indication of the health of average American. The increase in obesity numbers has also led to an increase in hypertension and diabetes cases in America. In 1991 when a study was conducted, no state had more than 15 percent people who had a body mass index of 30 or more, which was the criterion use to decide whether a person is obese or not. 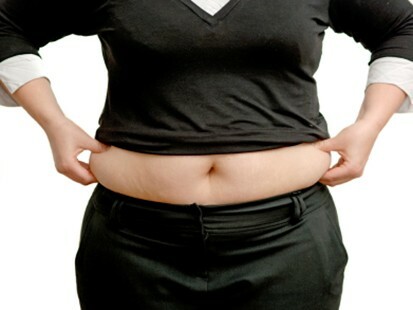 However, in 2011 the obesity rate in 38 states was more than 25 percent. Another worrying fact was that obesity rate have increased by over 90 percent in 10 states registered an increase of more than 100 percent. Apart from giving details of state wise data, the report also found variations in obesity based on ethnic and socioeconomic background of a person. Among adult blacks, the obesity rate was more than 40 percent in 15 states, more than 35 percent in 35 states and more than 30 percent in 42 states. Among adult whites, then rate of obesity was more than 30 percent in only 4 states and the maximum obesity among adult whites was 32.1 percent. The age of the person also had an impact on the health of the person. It was found that nearly 33 percent of people who did not finish their high school were obese. However, only 21.5 percent people who have graduated from college were obese. Also, the income earned by people had a role to play on the health of people. It was found that 33 percent of people who earned less than $15,000 a year were obese while only 24.6 percent people who earned more than $50,000 a year were obese.